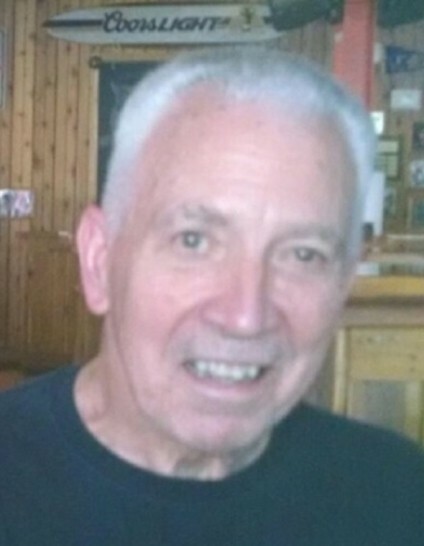 Obituary for Martin J. Finocchiaro, Jr. | Doherty Funeral Homes, Inc.
Martin J. Finocchiaro Jr., 72, of Wilmington, Delaware peacefully passed away with his loving family at his side on Wednesday, February 6, 2019. Marty was born in Wilmington, Delaware on December 20, 1946, son of the late Martin J. Sr. and Ann (Samluk) Finocchiaro, and stepmother Mary (Sulpizi) Finocchiaro. 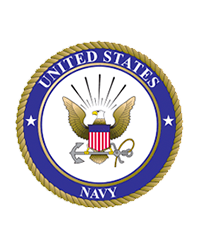 A 1964 graduate of Salesianum HS in Wilmington, DE, he proudly served our country during the Vietnam War as a member of the U.S. Navy aboard nuclear submarines. Upon his honorable discharge from military service, Marty began his career as a computer technician with IBM. Upon retiring from IBM after 30 years of service, Marty continued working for an additional 13 years in HVAC for McFoy Refrigeration, prior to his full retirement in 2011. Marty had many interests in life, ranging from his car collections over the years to playing ice hockey, football, running and weight lifting. He also valued the time spent with family and friends, whether at family gatherings, parties, festivals or just sittin’ and sippin’ on a porch. All were welcome at his house, and he made sure everyone had a good time, regardless of the venue or circumstance. Marty will be dearly missed by his son, Martin J. III (Slick) and wife, Karen; his beloved grandchildren, Nicholas and Taylor (which he loved more than life itself); his sister, Dianne Aikens; his brother, Bob and wife, Kathleen; his former wife and loving friend, Polly Peterson (who remained by his side for the last five years of his journey); his nephews, Christopher and Daniel Aikens and his nieces, Alexa Aikens, Marissa and Julie Finocchiaro; and his stepchildren, Patti Russo, Eddie and Bobby Nolan. Family and friends are invited to visit at the Doherty Funeral Home, 3200 Limestone Road, Pike Creek on Tuesday, February 12 from 4:30-6:30PM. Funeral services and interment will be held privately at Delaware Veterans Memorial Cemetery. In lieu of flowers, donations in memory of Marty may be made to the Vietnam Veterans of America, 8719 Colesville Road, Suite 100, Silver Spring, MD 20910 (https://www.vva.org).